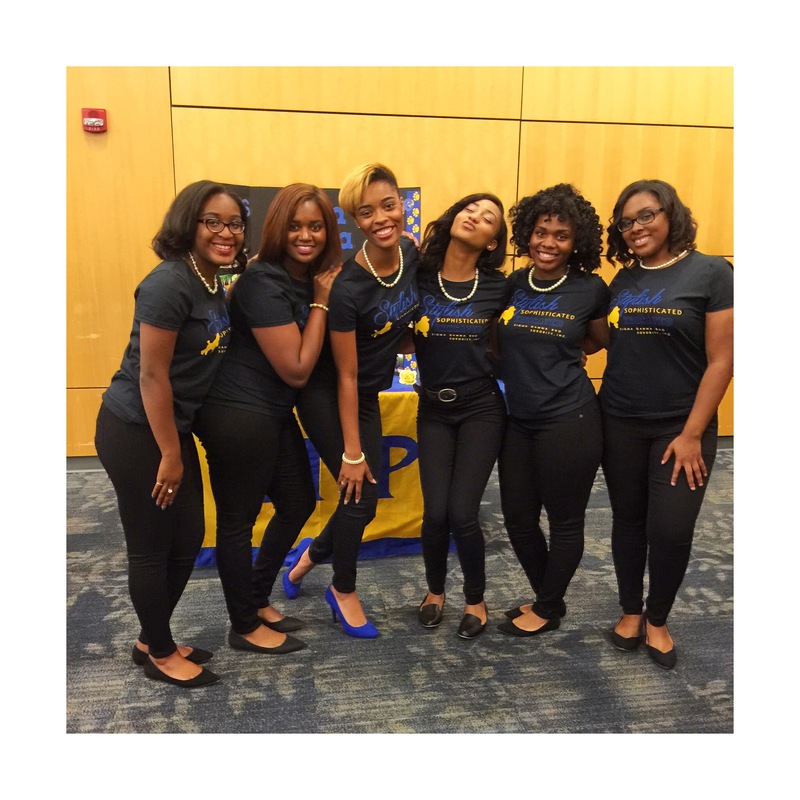 Meet the Greeks: Poodles Edition | Omicron Eta Chapter of Sigma Gamma Rho Sorority, Inc.
On August 22nd, we induced the crowd during “Meet the Greeks” hosted by NPHC. Over 500 students attended this successful event to learn about Greek life and to get a small taste of what we had to offer. We also had a successful panel discussion where a representative from each represented organization answered a series of pre-written questions. After the panel discussion, each represented organization had a table set up in the back for students to come around and ask questions. We are looking forward to a great and successful year.